Which are your favorite design features of the 911? Porsche’s director of exterior design, Peter Varga, is the man giving you all the details about the design characteristics of the 911 in the video at the top. He claims the 911 is “one of the most characterful vehicles in automotive history” thanks to its “unmistakable silhouette” and we can’t agree more. But we bet you haven’t noticed some of these five features yet. You have probably already seen the integrated continuous taillight strip which connects the two side clusters at the back. It forms a beautiful light signature that's paying a tribute to the classic first-generation 911 Turbo. 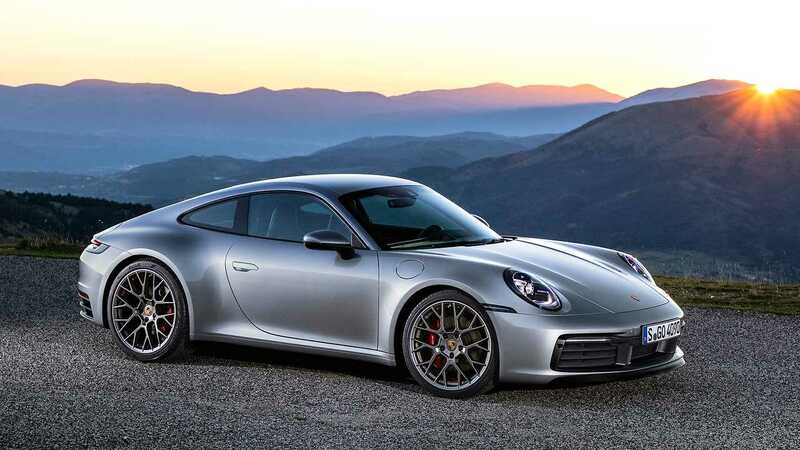 The wide wheel arches and rear fenders are also inspired by the original 911 Turbo and are combined with modern elements like the electric door handles. At the front of the car, the body width has been increased by 45 millimeters (1.77 inches), which is not only making room for a wider front track but also underlines one of the most distinctive design elements of the 911 series. The front fenders are significantly longer than before and you can actually see them from the driver’s seat.